This is winnie from IBM procurement. 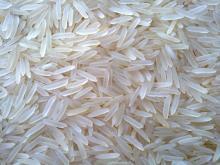 I am now on charge of a purchasing case for Jasmine Rice for our Thailand local client. I would like to know if you also provide service for thailand client? If yes ,below is our detail requirement and please kindly let me know if you can provide an approximate price to me?